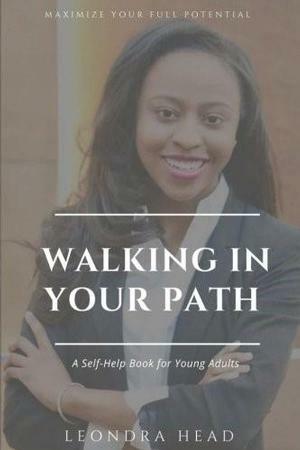 The motivation behind her book was to encourage students to follow their dreams and fulfill their passions, while matriculating through college. Walking In Your Path is intended as a resource to encourage students to be their best selves through networking, building strong relationships and healthy friendships. This summer, Head is interning for MSNBC Live with Katy Tur’s show in New York City. Her current role as a production intern is comprised of writing scripts for the show and conducting news research. Scheduled to graduate this December, Head will continue her journey as a rising senior in the Scripps Howard School of Journalism and Communications, where she is the local and world editor for the student-run newspaper, The Hampton Script. She is also the Vice President of the National Association of Black Journalists at Hampton University, and in her spare time, she is a member of the HU women’s intramural tennis team. Walking In Your Path is now available at Barnes & Nobles and on Amazon.com.